﻿Need a quick ride to or from the Airport? We wait with a sign in hand for your arrival. Please give us a call to arrange a pick-up. 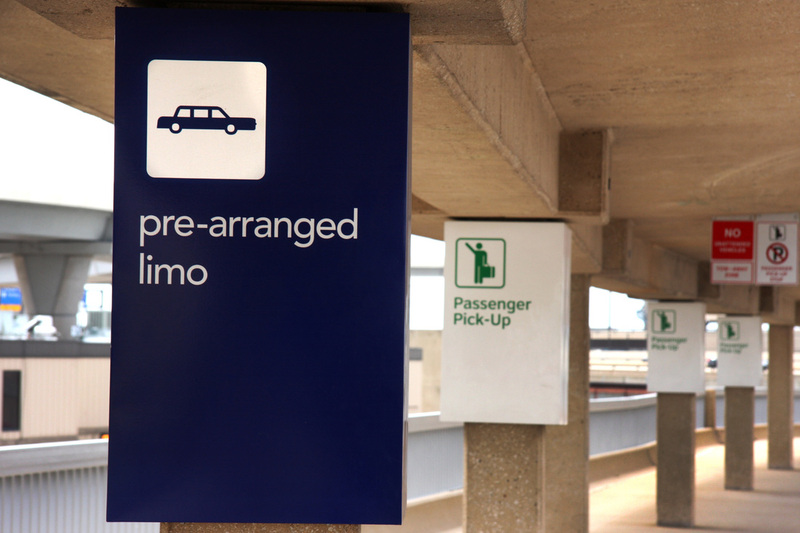 We can also pick up your luggage for you if you prefer to wait in the vehicle. Let us know you flight number and we'll keep and eye out for any delays inbound or outbound from Ottawa International Airport. Check-in: The airport website recommends the following guidelines for check in times before your flight. Utilize our Ottawa Airport to hotel services. Here are a few examples of common trips we take from Ottawa International Airport (YOW). Ottawa Airport to: Kanata, Orleans, Gatinaeu, Hull, Montreal, Kingston, Cornwall, Ottawa University, Parliament and many more. Looking for somewhere to stay? We can help you make accommodations at nearby hotels or take you to some of Ottawa's most renowned hotel destinations in the downtown core to relax after your flight. Ottawa Airport can be extremely busy. 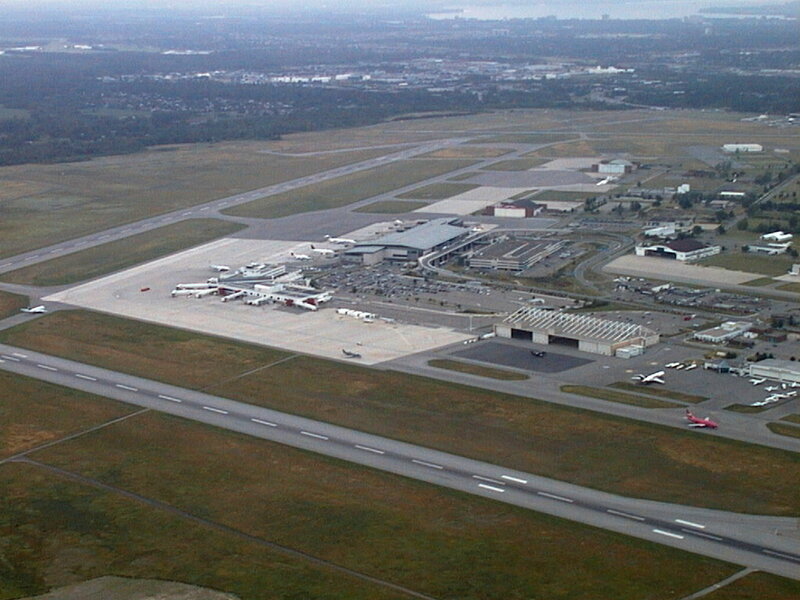 In 2014 over 4.6 million passengers traveled through this gateway and is the 6th busiest airport in all of Canada. Many will pay extra to park. Wait in line for shuttles or fight over the few cabs that may or may not be available at your exact time of arrival. Instead we recommend pre-scheduling our Ottawa Airport shuttle service to prevent an hiccups in you schedule. You've made it through your flight call us to be assured your ground transportation goes smoothly. Flying for the first time? Ottawa's Macdonald-Cartier International Airport provide a guide for first time flyers. Most of our Ottawa airport limo service clients are seasoned flyers. However, it may be worthwhile to checkout the airports guide for first timers. - Verify the date, time, flight number to ensure you don't end up wasting hours in an airport terminal. Many airline will allow you to change your flight if you know you will be running into timing issues ahead of time. - Check your identification cards. You need for photo id to fly at all Canadian airports. If you are flying international, don't forget to bring your passport as well. - Book your limo service. Call us to book you Ottawa Airport limo service ahead of time. Don't worry, if you forgot to book ahead of time, give us a call and we'll get there fast. - Tell us if you have any special requests. We here to cater to you and your needs. Let us know what we can do to make your experience more enjoyable. A local newspaper? Specific drink? We're happy to help. - Keep an eye on the weather. Fire up your Weather Network App and checkout current condition in either Ottawa or your destination. Don't be fooled by the beautiful summer photos. Ottawa gets it's share of sub-zero deep freeze days. Pack what you need and be prepared for a little Canadian weather once you reach your destination.